All the windows are wide open! That has to be, hands down, one of my favorite things to do when spring rolls around. The spring cleaning not so much. I've been taking turns doing the sprucing up around the house (toys self-reproduce right?) and on my computer. 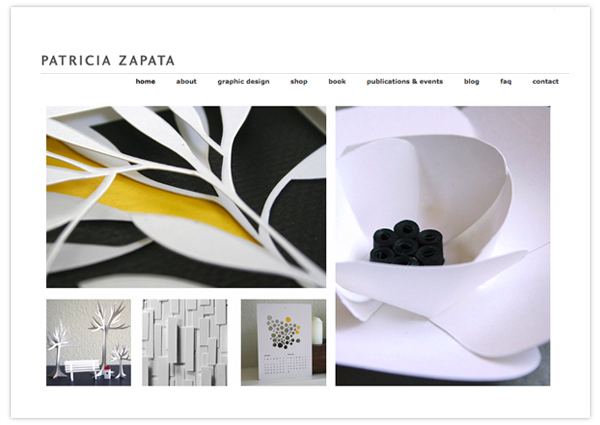 The digital work involves my Patricia Zapata site that had been long neglected. I've been working on it this week and now I'm tackling the blog. For those of you that don't know and may be interested in that sort of thing, I've added my Twitter feed on my sidebar. If you've enjoyed my Friday Tidbits in the past, I've adopted Twitter as my new home for the links that interest me. If you know me, you'll see that I stay true to swaying between craft and design. Now back to the home spring cleaning part of my day. Oh boy.